We provide anaesthetic services for all surgical specialities that occur in private in Launceston. For example, our anaesthetists provide cover for orthopaedics, gynaecology, plastics, general, colorectal, gastroenterology, ophthalmology, dental,and maxillofacial surgery. Our rooms are centrally located and staffed during working hours enabling easy access for patients and surgeons alike. Our rooms are set up to see any patients preoperatively that surgeons are concerned about, especially high risk patients or those having major surgery. We provide a professional, organised central contact point for our Anaesthetists which means less calling around for surgeons. We are usually able to cover lists for each other when on leave, which means less cancelled lists for surgeons and less inconvenience for patients. 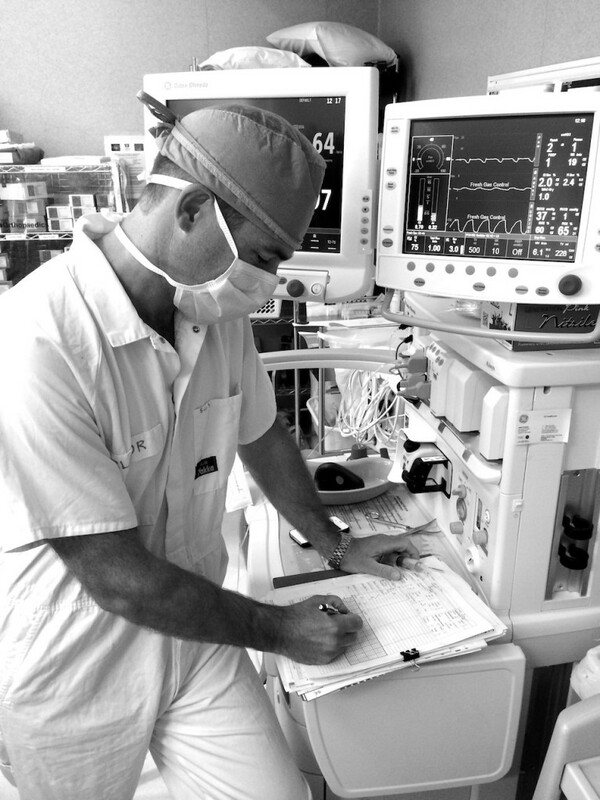 If surgeons change or alter list days often we are able to coordinate between our Anaesthetists to cover lists with the least possible disruption to surgeons. Our staff are often able to organise anaesthetists for emergencies or extra lists at short notice.